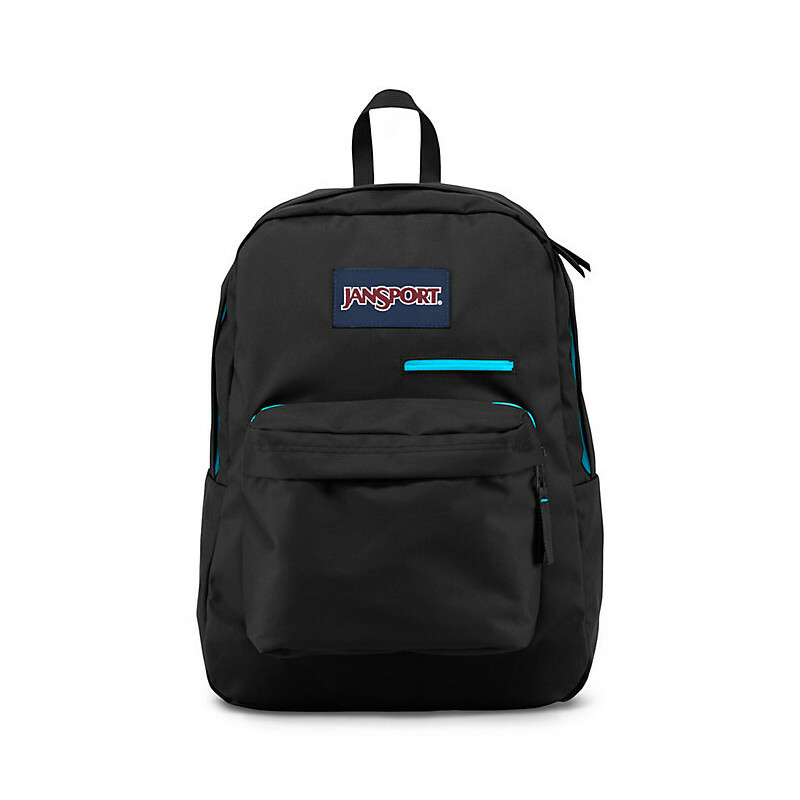 The classic SuperBreak silhouette meets digital functionality with the JanSport Digibreak backpack. Features include 15 inch laptop sleeve, soft tricot lined tablet pocket and fully padded shock absorbing bottom to protect your electronics. Black.